The “Kraken” is a totally restored 1978 CT-42 Mermaid ketch powered by an inboard Volvo Penta diesel power. The boat is equipped with the state of the art electronic and safety equipment. 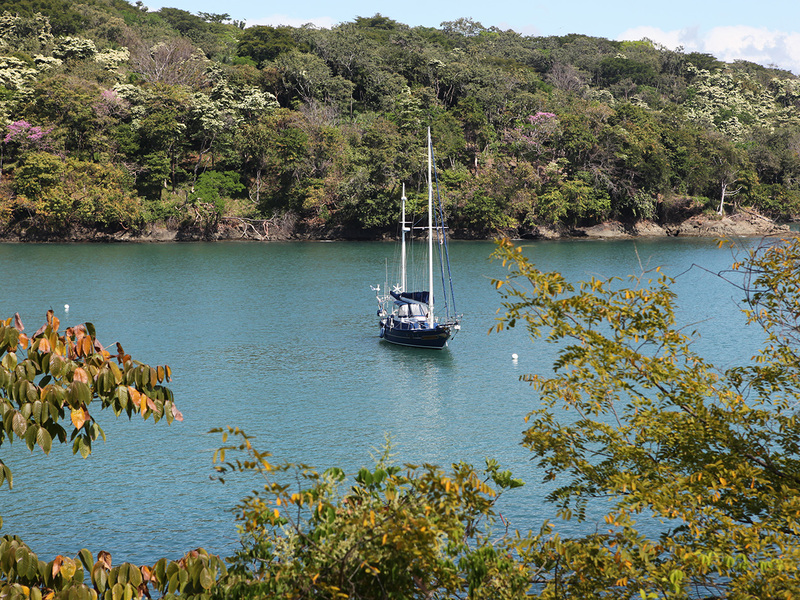 Guests on our 42ft Mono Hull enjoy a fun filled day sailing around the Archipelago of Chiriquí. Lay back relax and sail with us through numerous uninhabited islands along side dolphins. Enjoy snorkeling at private pristine islands and exploring golden sand beaches! Water/sodas, music, appetizers, bottle of wine, coctails and beers, lunch, captain and hostess.